Chimney Rock is a village in Rutherford County, North Carolina, United States. The population was 175 at the 2000 census. 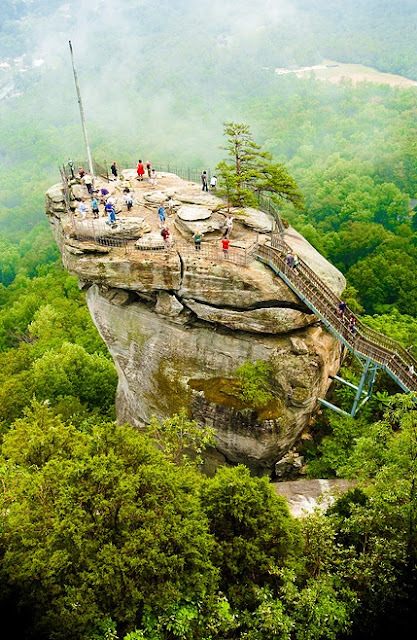 The village takes its name from a large granite outcropping located on a summit above the village itself in Chimney Rock State Park.